Sold Out again but GO HERE for similar styles of S’well water bottles for dog lovers! 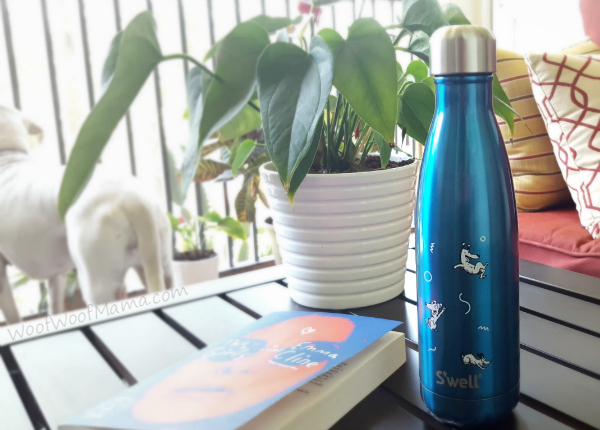 You might already know about the super cool water bottles made by S’well, they come in loads of cool colors and patterns, but did you know that there is a very special edition made just for dog lovers? With this exclusive Bark & Co metallic blue bottle, you’ll begin to think of water as H2-Whoa! (It’s that cool.) Made in collaboration with the awesome aquaphiles at S’well, this thoroughly modern metal bottle is the ideal vessel for your precious fluids. The strong body is covered in classic Bark & Co doodles by Dave Coverly, and thanks to the double-walled vacuum sealed construction, it keeps liquids hot or cold for 24 hours. Excellent for quenching your own thirst, whether with water, coffee, or something stronger, the opening is wide enough to fit ice cubes, but narrow enough to keep you from spilling all over yourself. But it doesn’t stop there. Just imagine how envious the other dogs at the park will be when they see you pour your pooch a crystal clear pool of fresh water from this beautiful bottle! 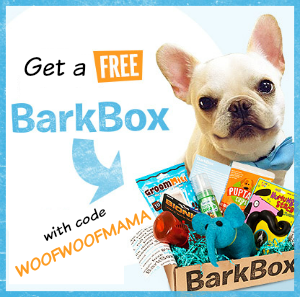 Free and Cheap Pet Lover Photo Gift Offers Ending this Week! 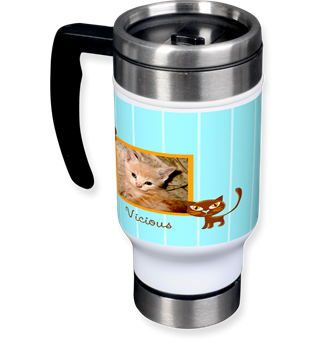 For only $2 you can create a personalized travel mug for yourself or make one as a gift! Create a $1 Shopping Tote and Get 40 Free 4X6 Prints! 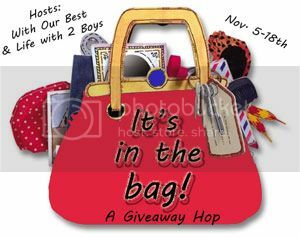 Get 40 FREE 4X6 prints plus choose your favorites and create a one-of-a-kind tote bag customized with your text and choice of design templates. You get the grocery tote for just $1($8.99 reg.) + $3.99 Shipping and will also receive the 40 FREE prints when you register! Use Code: YORKTOTEAD when you order. Snag 100 FREE Business Cards from InkGarden! 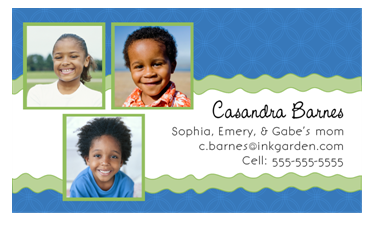 Whether you are starting a Pet Sitting or Dog Walking Business, are a Blogger or want an easy way to share your contact info with teachers and other moms, anyone can come up with a creative use for these premium contact cards! You don’t need any special design skills…Just select an Art Template, Add Photos, Logo and Your Text to One or Both Sides. 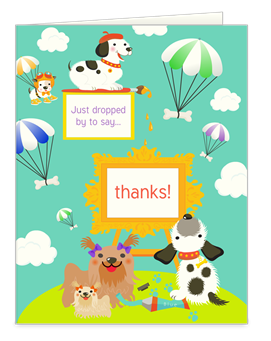 Use InkGarden Promo Code: 100FREE for one sided cards and Code: 100FREE2 for two sided cards. S&H not included. New Customers Only. One use per customer and household. 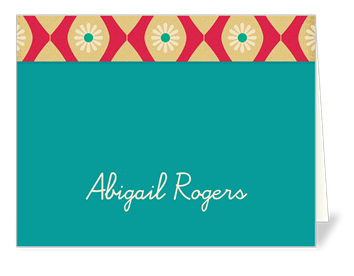 Get 12 FREE Personalized Note Cards! Choose your favorite design and add your own text and images…not just on the front, but on the inside and back as well! Envelopes are included. 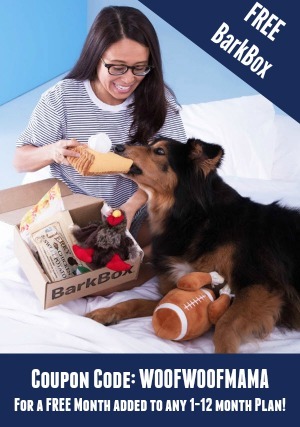 There’s no tax and shipping is just $3.79. This Free Note Card Offer is $12 off the regular price, expires 8/31 and you must use InkGarden Promo Code FREENCARD when you order. Cute idea for your kiddos lunch box, your gym bag or for taking on walks and to the dog park! Add your own favorite photo and text or name. Use InkGarden Promo Code: BOTTLESALE when you order! Get 37% Off Photo Gifts for pets and people like this Personalized Photo Pet Bowl now through 8/31. Be sure to use Walgreen’s Promo Code PHOTO37 at checkout! 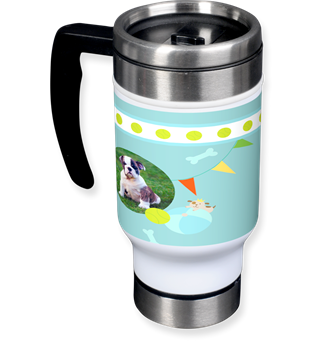 Other items include Mugs, Keychains, Notebooks, Blankets and more gifts – all customizable with your favorite pet or family photos! 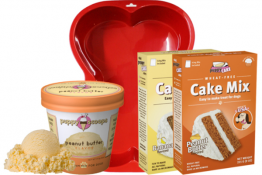 Browse all photo gift items available at Walgreen’s here. FREE 8×10 or $40 off larger sizes (just pay shipping) as a special introductory deal! Transform your favorite pet photo, vacation or family pic into a canvas print, or order more than one to really dress up your wall! You’ll also get a free one-year subscription to Kiwi magazine with any order of a canvas print. Shipping starts at $14.95. 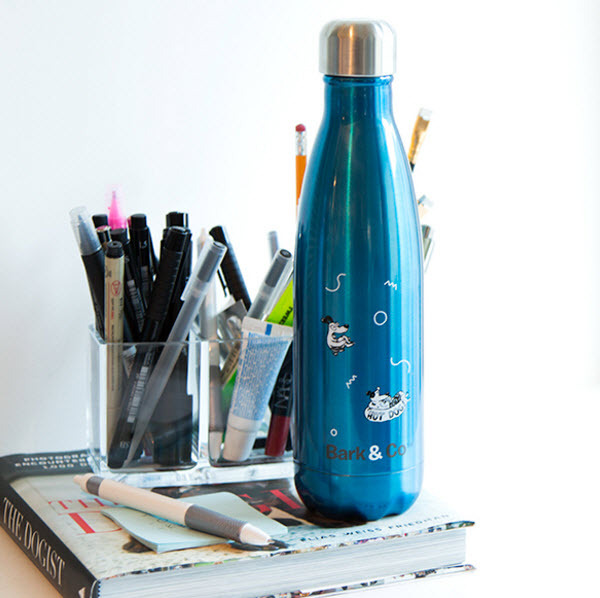 Design a Custom Stainless Steel Water Bottle – Only $4 ($15.99 reg)! 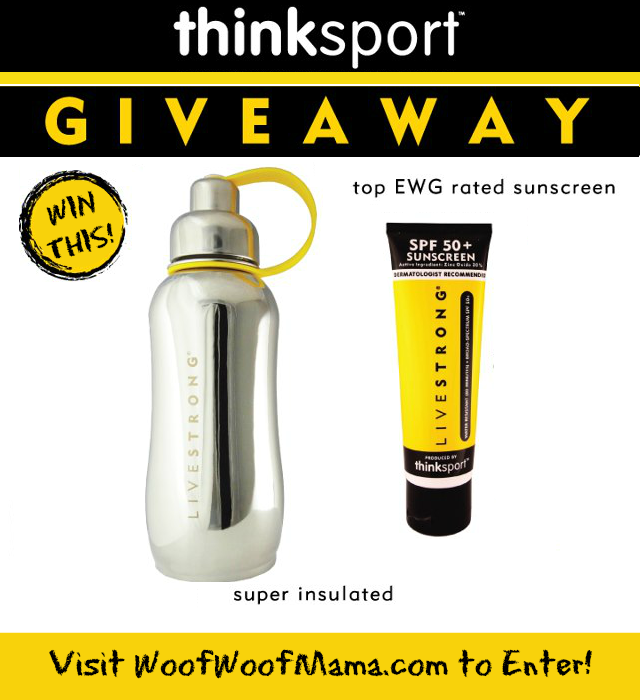 Snag a cute new water bottle for walks and dog park visits this summer! Getting one for just $4 + shipping would be a nice deal anyway for this stainless steel water bottle with carabiner clip but it gets EVEN better because YOU get to DESIGN Your Own using your favorite pet or people photo…or slap your logo on it if you are a blogger or business owner! 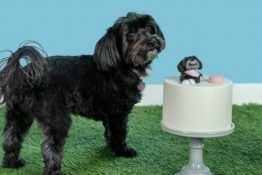 I’m making one for Daisy! There are several stylish and creative design templates you can use, and then just upload your own photo or graphic files and add text if you like! Be sure to use InkGarden Promo Code BOTTLEDEAL at checkout! 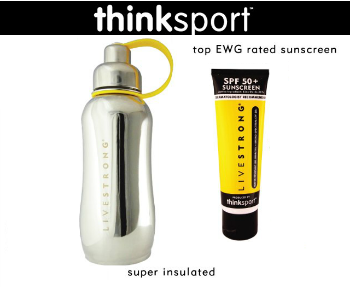 Get started on your $4 Custom Water Bottle here!